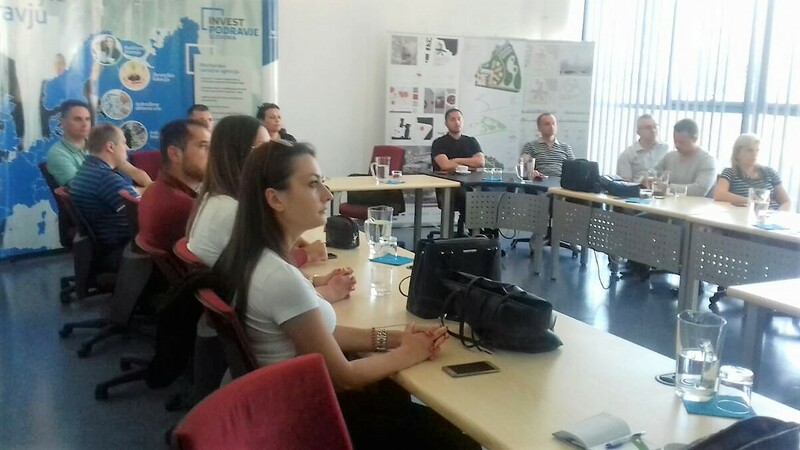 Within the LocalInterAct Network project, a study visit to selected organizations and support institutions in Croatia, Slovenia and Austria was organized during the period June 18-20, 2018. 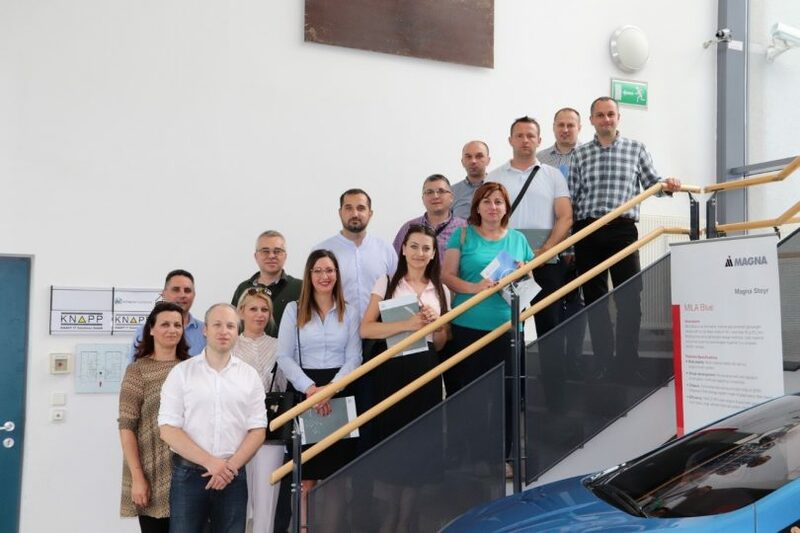 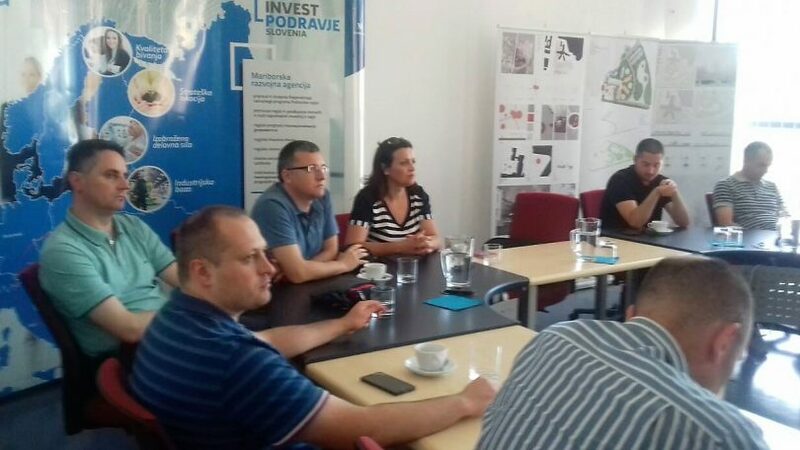 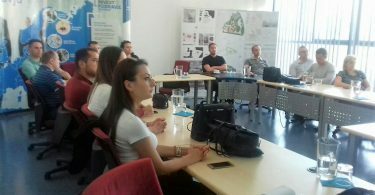 Representatives of Prnjavor, Laktaši and Derventa municipalities had the opportunity to get acquainted with the organization of work, good practices and various forms of support provided by these organizations and institutions to companies. 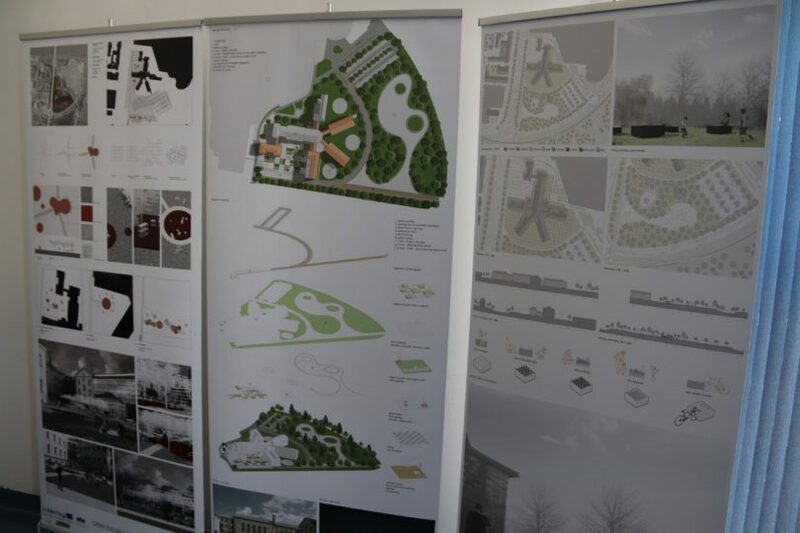 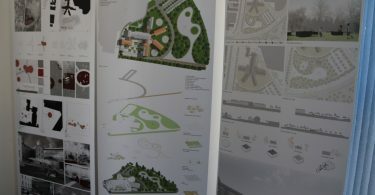 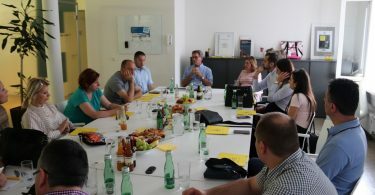 The study visit included a visit to the City Administration of Graz (Department of Economy and Tourism) and the ACstyria Mobilitätscluster from Graz, the Maribor Development Agency and the Technology Park in Varaždin. 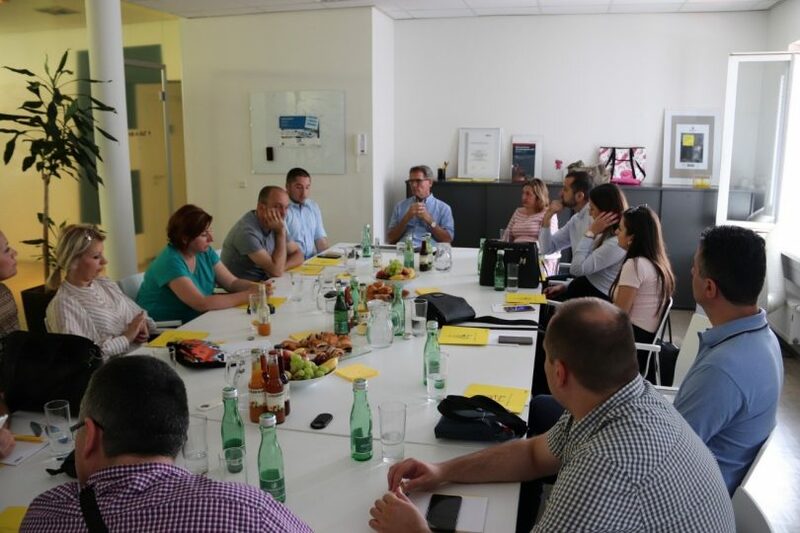 Members of development teams had the opportunity to exchange opinions and ask questions to representatives of mentioned institutions and organizations about the activities they were implementing to improve business environment and ensure continuous development of companies. 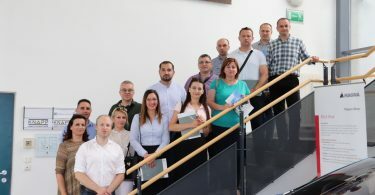 Representatives of municipalities were satisfied with the organized study visit and obtained information, while gained experiences would be used in the further work of municipal administrations.